Sejoon Kim (金世俊) is one of the rising stars of the animation industry. Excelling in mecha and effect animation he has had a long history working with Studio Sunrise on a variety of their shows from Kekkaishi and Tales of the Abyss to several Gundam shows such as Gundam Unicorn and Gundam Build Fighters. 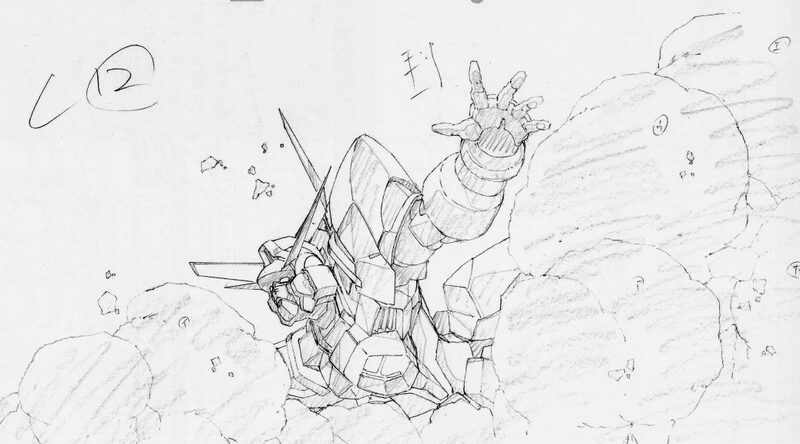 Having worked his way up the industry, he finds himself in the director seat for the most recent Gundam spin-off, Twilight Axis, currently being streamed online….